From a small club music blues with Dim lights to the legendary pillars of jazz, Chicago is the home for some passionate musicians. It is a place for music with roots in jazz but whatever the style of music you like (rock, salsa and hip hop), you will find them playing live every single day of the week in Chicago. The Blues based on guitar and harmonica moved from the Mississippi Delta region and officially came to Chicago in 1944. 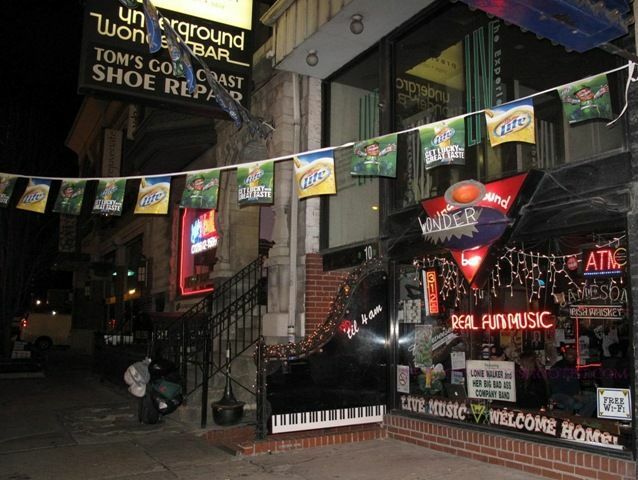 Here you can enjoy the moving sounds of the legendary local in Chicago as Buddy Guy and Kingston Mines. The great Jazz artists brought the riffs with fast-paced and string bass sound when they danced "live" in Chicago in the decades of 1950 and 1960. These renowned artists created such a force in the Music sector that the city presented the Chicago Jazz Festival as one of the world's largest free jazz concerts. 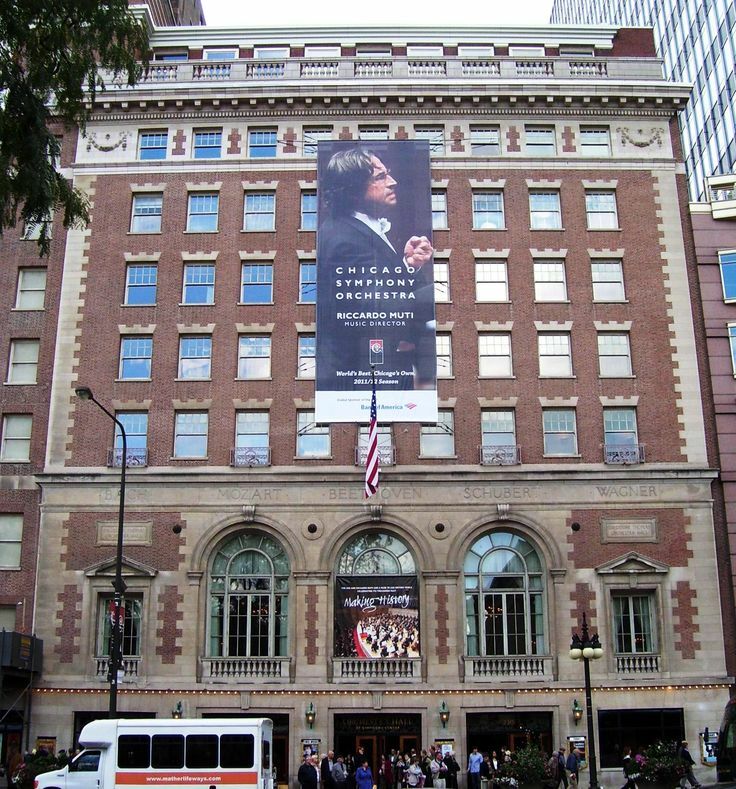 You can enjoy a memorable night at the home of the astonishing Chicago Symphony Orchestra or the famous Lyric Opera in the Civic Opera House. On certain nights of summer, you can immerse into the squashy sounds of the singing group of the Grant Park Orchestra, which is the only free outdoor series of classical music in the country. You can sit, stand and dance at various places along with varied sounds. 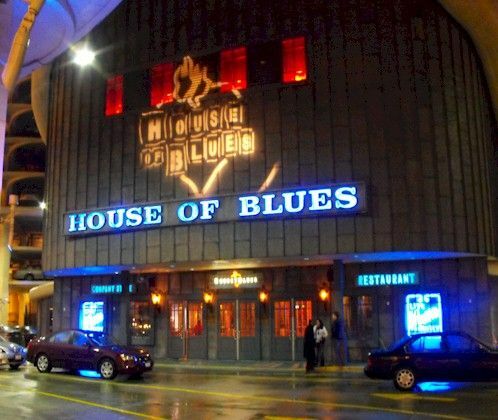 You can see some of the great events in the well-known Chicago Theater or House of Blues that is fashionable and catch the artists on the edge of fame in The Metro, located in Wrigleyville. One can also listen the pop music at Double Door in Wicker Park where another bands twist the rhythm with the base and feel the intimacy of Schubas Tavern with a music auditorium at the tavern. You can also visit the historic theater of Uptown to see live performance of popular bands. When the African people migrated from the South to Midwestern United States in 20th Decade, the city of Chicago became the new capital of Jazz. This stage is reminiscent of musicians such as Earl Hines, Johnny Dodds, Louis Armstrong and King Oliver that they began to record in the new home of jazz and did know this sound in the rest of the world. Thanks to the contribution of a jazz community that welcomed them and amazed that art of African roots. Today, jazz lives in dozens of bars and clubs that combined those legendary sounds of modernist mergers with other. The lists of clubs that transmit this sound are extensive as in Chicago blues clubs. 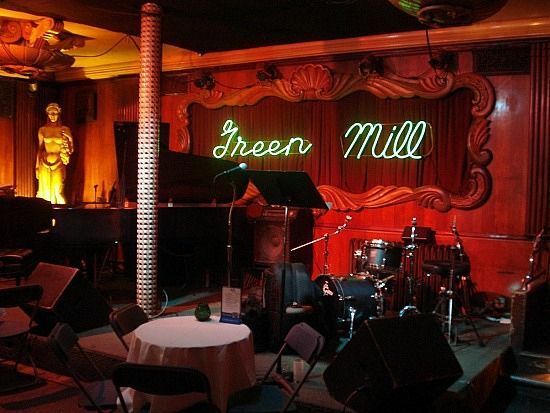 Green Mill is simply one of the most famous jazz clubs of Chicago. You can hear interpreters legendary Von Freeman, Franz Jackson and Wilbur Campbell along with Kurt Elling, Eric Alexander and Orbert Davis offering sounds of Dixieland, traditional jazz, bebop, progressive and contemporary rhythms. At Green Mill, you can also listen to music of Al Capone, the most famous Mafia legendary of United States in the 1930s. 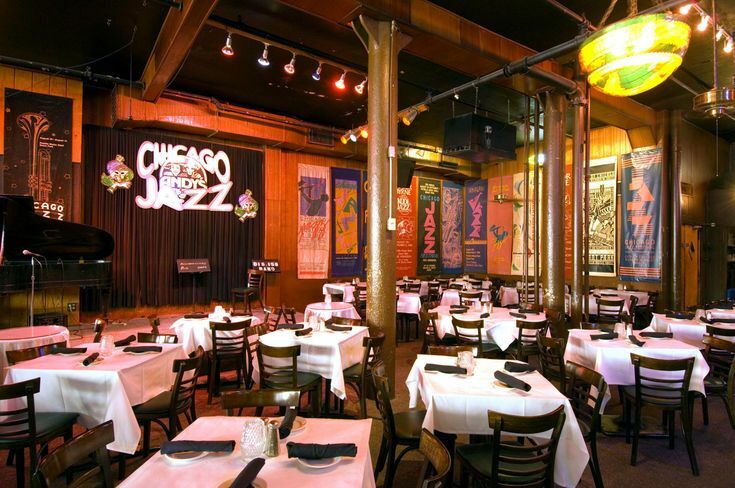 It is one of the most renowned jazz havens in Chicago and is located few steps away from Michigan Avenue. There are traditional rhythms, bebop jazz and blues with appearances at lunch, in the afternoon hours and at night. It was opened in 1989 and offers a variety of musical styles throughout the week. It remains open 365 days a year. It emphasize on live rock, folk and jazz. Every night at this bar is unique. It attracts people of all age, race, background and profession. If you want to come here by a car, you can visit site to check the availability of cars so that you can reach here on time to enjoy the musical styles at this bar. 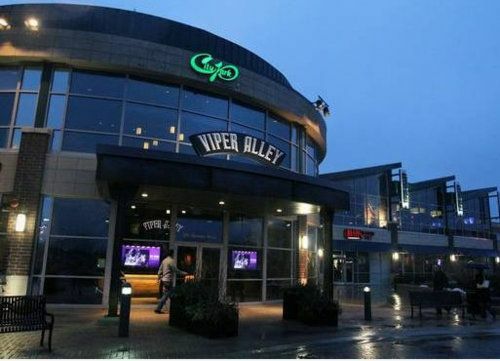 It is located in Lincolnshire and in one of the northern suburbs of Chicago. It is an unusual area for jazz music. The site is a product of the creator of the Wit, one of the hotels in downtown Chicago which is known for its night life. The place has a restaurant and the held lots of private events. 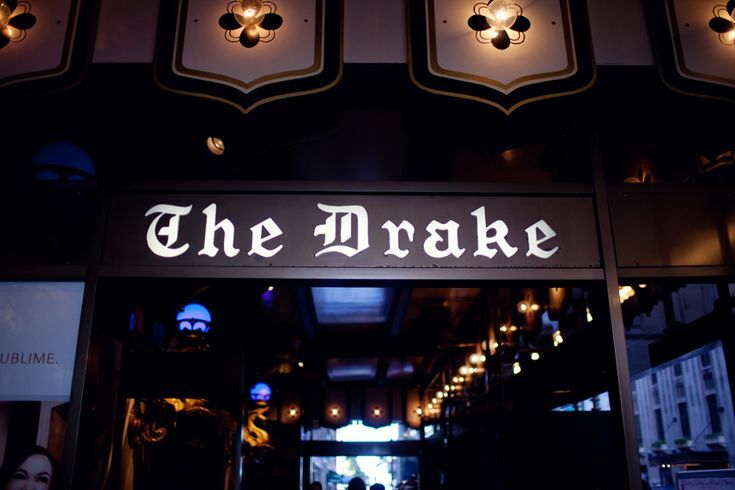 The Drake Hotel is a symbol of Chicago by its spectacular location. It is situated at the corner of Avenue Lake Shore Drive, on the shores of Lake Michigan and steps away from the magnificent mile, the main commercial area of the city. Here, you can hear jazz music in Coq d'Or, an area of the hotel featuring vocalists on Saturdays and Sundays. Hope you will find the most famous jazz heavens here very pleasing. You can come here along with your friends, family and relatives to hear live musical events performed by the famed jazz musicians. Chicago is a city connected with the Jazz from many years. 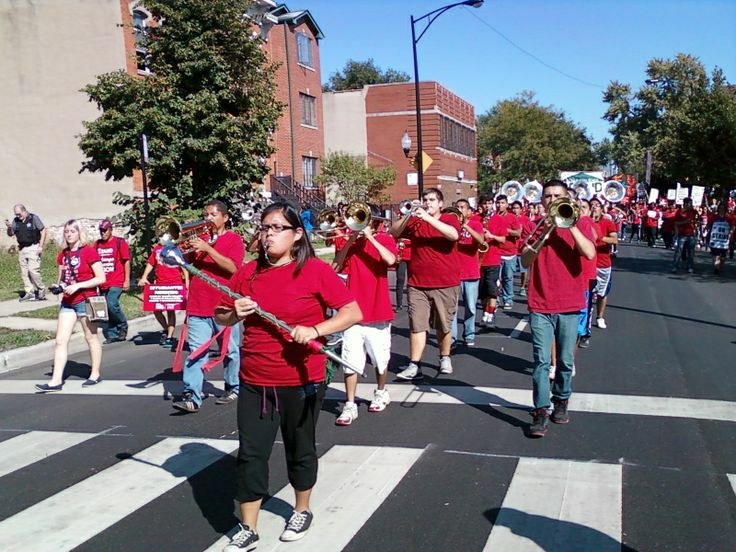 The Jazz Institute of Chicago is dedicated in sustaining all forms of jazz since 1969. The Institute is located at Michigan Avenue, in the heart of downtown Chicago. 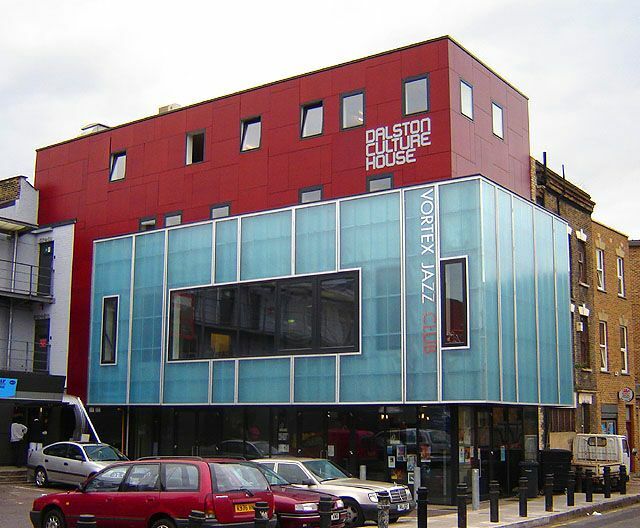 This institution has connected jazz musicians to the public. This is one of the main reason that keep jazz alive and active in Chicago. 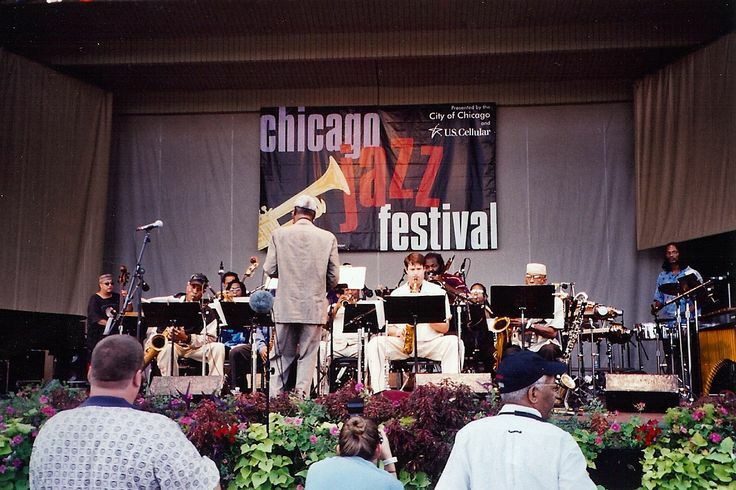 The first Jazz Festival in Chicago was held in 1979 which over the years became a trademark for the city with hundreds of concerts and programs dedicated to the jazz in different parts of the city. In 1980, the activities of the Institute expanded to carry a program of jazz in public schools. The expansion continued till the Institute established an agreement with Chicago Park District to be able to move the jazz in public parks. In 1999, the American Composers Forum joined the Institute in creating musical compositions with community residents. The Community composer’s project began in the Bronzeville neighborhood, the home of legendary Louis Armstrong. Later, the project was moved towards the neighborhood of Humboldt Park, Chicago Puerto Rican area, a sector dominated by Afro-Caribbean sounds. In 2001, the Institute worked with the local communities of Asian origin and in the following year, the community of Polish origin also joined the project. Music teachers continued to teach jazz in secondary public schools of Chicago and a high school Jazz Band competition is held in the city every year. In August 2012, Chicago Trolley Company submitted the 29th annual Tour of Jazz clubs, an event that allowed that jazz lovers to know all the options available within that genre in Chicago. The tour started from the Center and toured the clubs or centers of jazz. The Jazz Club Tour participants can buy a promotional ticket giving access to the clubs involved in the promotion along with trolley transportation between these clubs. The Tickets cost $25 if purchased in advance and $35 at the door. The members of the Institute can purchase tickets at reduced rates of $20 in advance and $30 at the door. The participating clubs can buy tickets in advance. Free concerts organized since 1997 by the Chicago District Park met 15 years in 2012 and began with several shows at the start of this season. In February, for example, presented a fusion of jazz with Brazilian music, the Big Band Brazil which brought the renowned interpreter Paulinho García, leader of a band that explores in his country Bossa Nova and combines this typical Brazilian sound with jazz roots. In addition to the activities of the local Institute and jazz clubs, one must not forget other options such as Chicago Cultural Center.